We all have those days where are hair needs washing and we just simply haven't got the time or we can't be bothered. The Batiste XXl Volume Dry Shampoo is the perfect product for those greasy hair days as it refreshes your hair and removes the excess grease from it. 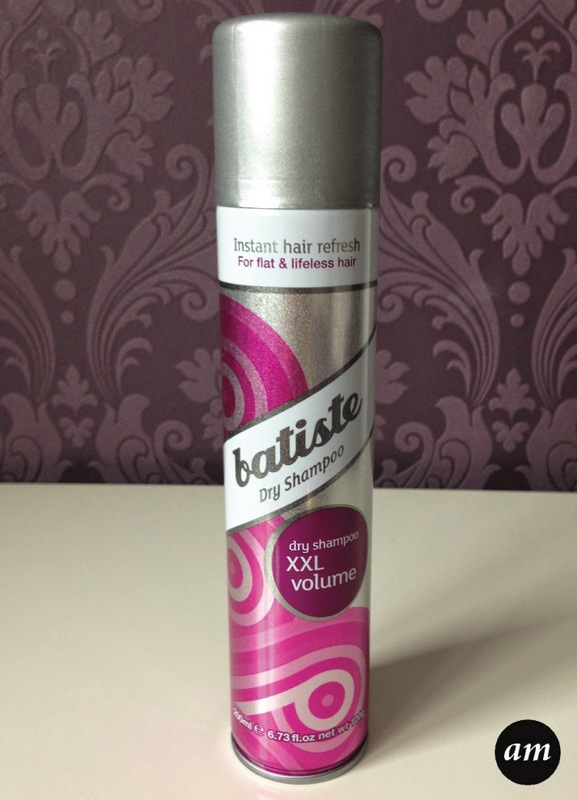 Batiste have a variety of different dry shampoos out there on the market, but the reason I chose this particular one is that it claims to give you XXL volume. I have used other Batiste dry shampoos, so I compared them with this one. Unfortunately I didn't see any difference in how much volume my hair had using the XXL volume dry shampoo, which I was a little disappointed about. On the back of the can, it has picture instructions of how to apply the dry shampoo, which I thought was a nice little touch. When the product is first sprayed, it makes your hair go white, but once you have massaged it in like instructed, it disappears. Overall I would defiantly recommend the Batiste XXL Volume Dry Shampoo as although it doesn't give you much more volume than the other dry shampoos, it really does refresh your hair and it makes it feel much nicer. 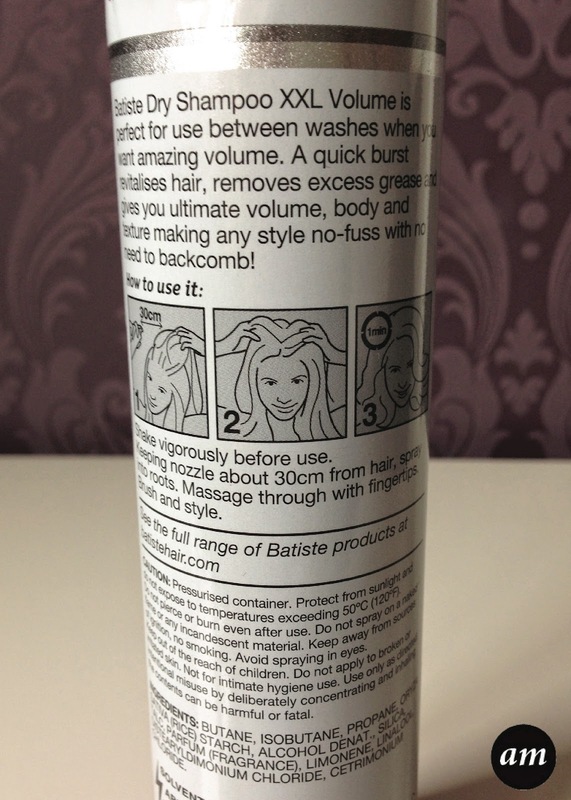 You can purchase it from Boots for £6.49 Have you ever tried the Batiste Dry Shampoo?